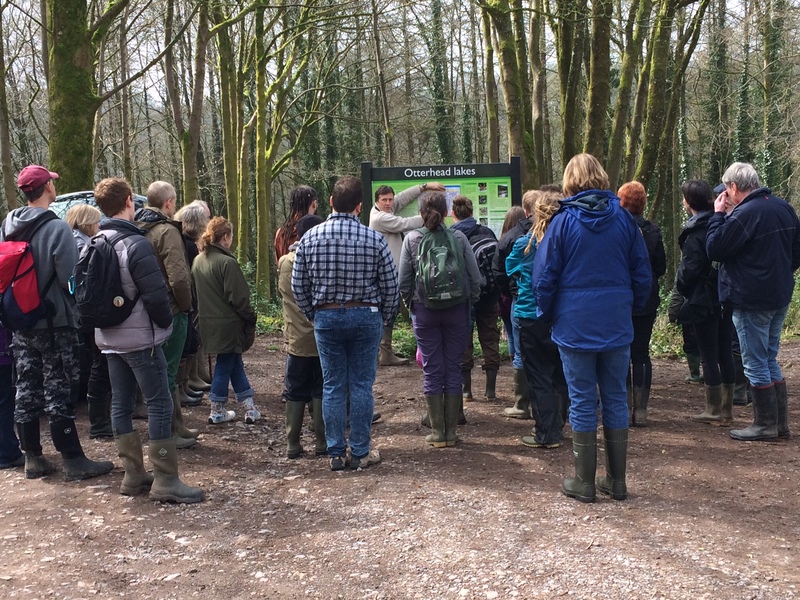 Otter surveyor training at Bishopswood and Otterhead Lakes was conducted in preparation for the Devon side of the Blackdown hills being incorporated into the Somerset 2 day event survey. 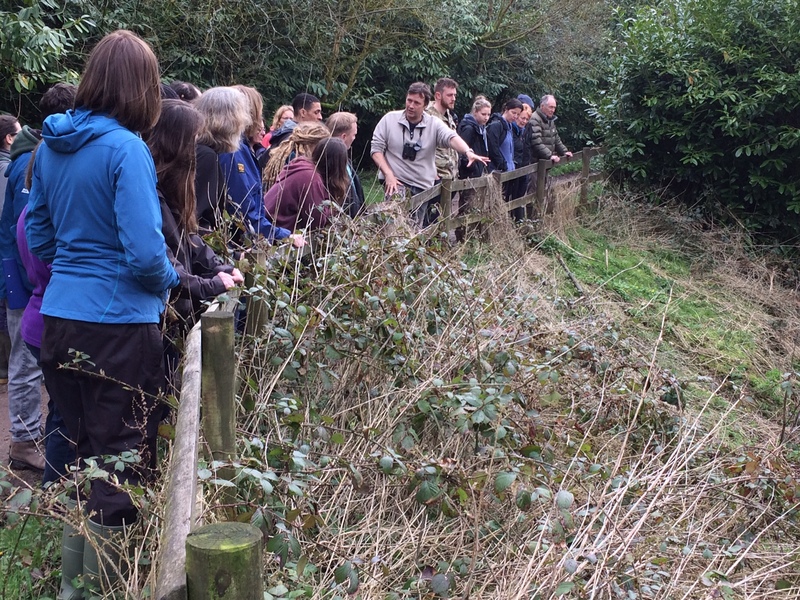 Thanks to the Blackdown Hills AONB for organising it and the 32 participants. An initial talk was given by Dr Rob Williams in Bishopswood village hall and then a practical survey conducted at Otter head Lakes. Results will be scored by the Somerset Otter Group and relevant records forwarded to the Devon Biodiversity Records Centre.